Dantel Incorporated - We're always looking for trouble. 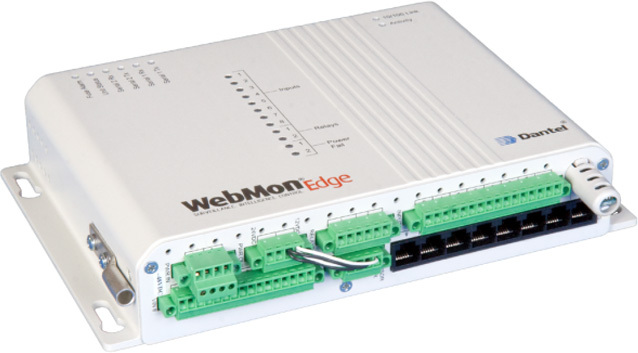 The WebMon Edge ESP is an intelligent, alarm monitoring and surveillance appliance that combines telemetric, transport and security. 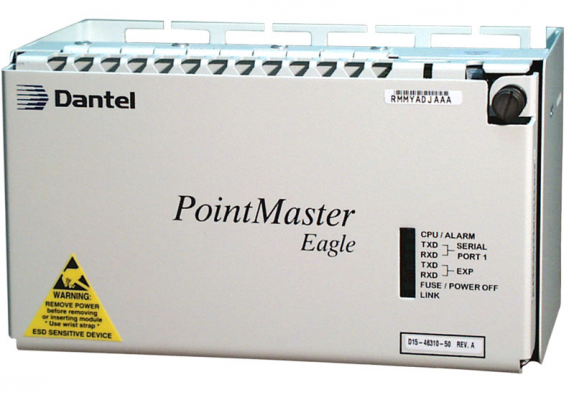 Dantel’s PointMaster® Eagle is the premier communications network management system. See the features of this product. Dantel, Inc., the leader in network surveillance and management systems, today announced its Green ESP (Extra Sensory Protection) solutions, providing operational efficiency monitoring for communications networks including data centers, central offices and remote cabinets. Corporate Head- quarters Dantel Inc.